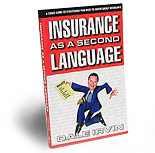 INSURANCE AS A SECOND LANGUAGE – If you have ever sold insurance, purchased insurance, or are clueless about insurance, this is the book for you. 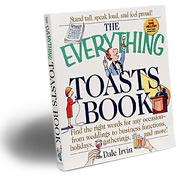 It is the first and only FUNNY book on the topic of insurance. We guarantee that you’ll laugh, in fact, we’ve insured it. LAUGHTER DOESN’T HURT – Laughter is one of the few things we do that not only feels good but is good for us is laughing. 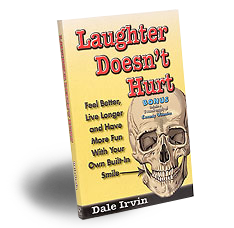 In Dale’s first book he will show you how additional laughter in your day will help you live longer, feel better, and be more successful. This book includes a two month supply of “Comedy Vitamins”, short funny stories to start you off in a good mood. 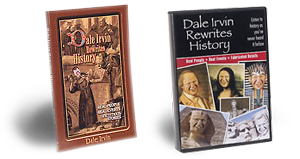 DALE IRVIN REWRITES HISTORY – All we know about history is what other people have told us. None of us were actually at the signing of the Declaration of Independence nor have we ever had personal interactions with people like Buffalo Bill or Beethoven. All we know about these people and events is what we learned from other people who might have been making it up for all we know. So, since nobody is positive about the events of the past, I tell the stories the way I think they happened. The result is hysterical and historical. 2 CD Audio – If you want to laugh about history while you drive, get this 2 CD version of the book. I tell all of the stories myself and they even made me laugh. 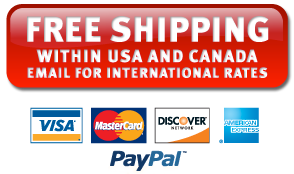 SPECIAL – Book and 2 CD's – for only $30.00!!! 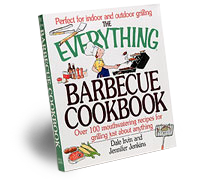 For only $5 more than the CDs, you get the book too. It is a deal of historic proportions. THE OUTLAWS OF SUCCESS – What do a comedian, a lawyer, a television personality, a best selling author, and an entrepreneur have in common? They each discovered success by following the rules...their own rules. Find out how five successful outlaws got that way by bending the rules without crossing the line. THE LAWYERS JOKEBOOK – Hey, I like lawyers as much as the next guy...I’m just not that crazy about the next guy. Here is a collection of my favorite lawyer jokes, written with John Patrick Dolan – my lawyer. LAWYER JOKE BOOK PLAYING CARDS – A real deck of cards with which you can play real card games, but every card has a lawyer joke you can use to break up the tedium of the rummy game. OUTLAW WISDOM – Quips, quotes, and things to ponder from the Outlaws of Success.